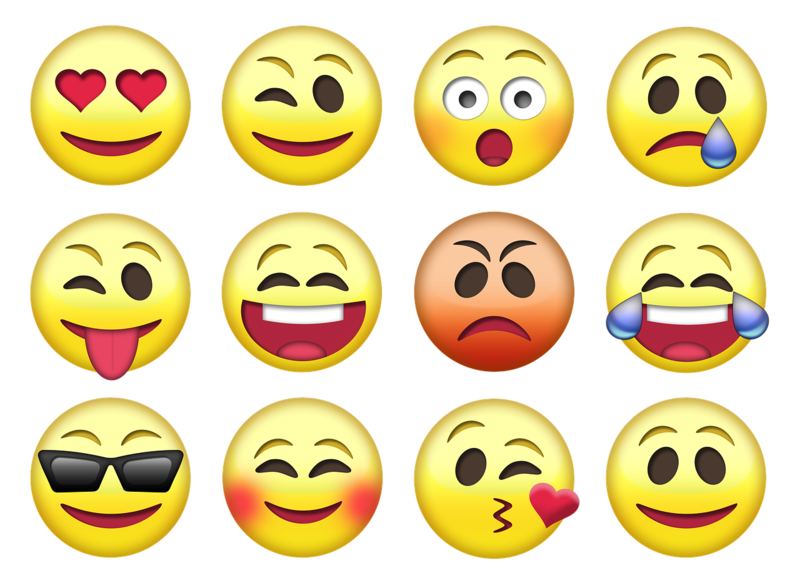 Pull up your keyboard, go to your Emojis, and check out the “recently used.” What do they say about you? Might be a bit of a stretch here, but any personality give-aways, surprises, or maybe you just don’t care at all? It’s ok. I don’t think mine say much about me, either, but I just saw this Instagram post from Victoria Azarenka and wanted to share, and post mine! Kind of eye opening. Are You Projecting Insecurity over Email?